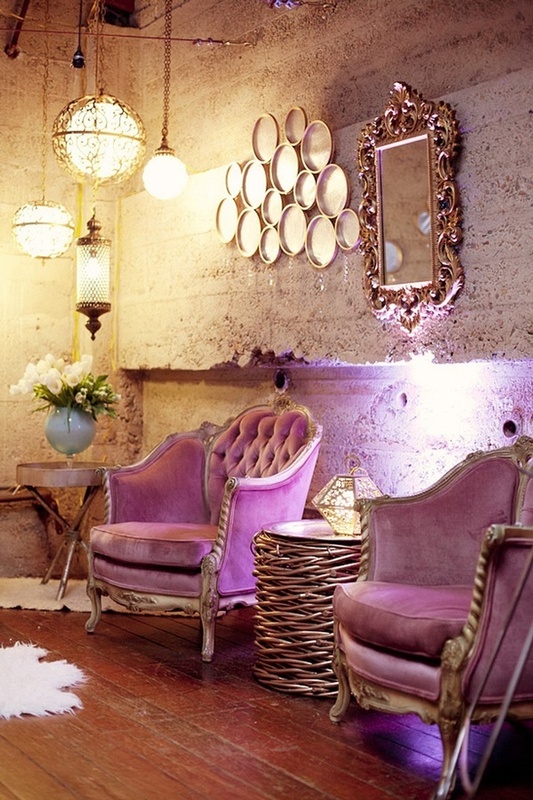 I love the mix of pink and gold, patina and glam. From fuchsia to bubblegum to blush to mauve, pink is one of the key colour trends for fall/winter 2015. Adding hues of pink to your wardrobe and décor this winter will keep you in the fashion forefront as well as brighten a dreary day. 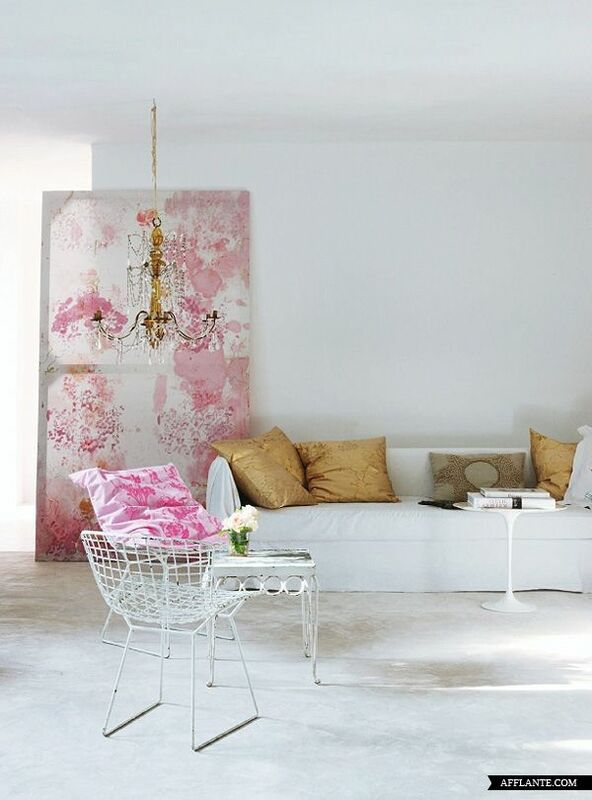 I love shades of pink injected into my life and so will you, just make sure the undertones are pleasing and complimentary. “Pink is the new Black”.